If you're trying to choose a research topic, or find materials, here are some search terms you may find useful. 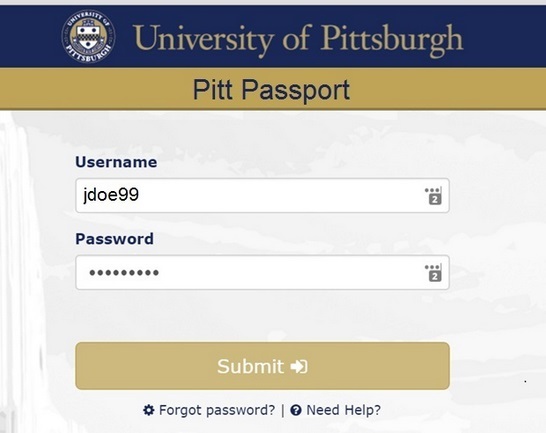 Use these in PITTCat Classic by typing "subject:" into the search bar, followed by the term. For example, "subject:Jazz--History" will search for all books with that subject. Follow this link to PITTCat Classic in order to perform any of the subject searches mentioned above. Here's another list of books that you may find useful. Click on the title of each book to access PITTCat and find out whether the book is currently available. There are many more books about jazz in the library, but these books may give you an idea where to start your research. An encyclopedia of music, musicians and recordings : (appendices for chapters 1-12). America's most widely used introduction to jazz, it teaches the chronology of jazz by showing readers how to listen and what to notice in each style. This is Whitney Balliett's long-awaited "big book." In it are all the jazz profiles he has written for "The New Yorker" during the past 24 years. These include his famous early portraits of Pee Wee Russell, Red Allen, Earl Hines, and Mary Lou Williams, done when these giants were in full flower; his recent reconstructions of the lives of such legends as Art Tatum, Coleman Hawkins, Jack Teagarden, Zoot Sims, and Dave Tough; His quick but indelible glimpses into the daily (or nocturnal) lives of Duke Ellington and Charles Mingus; and his vivid pictures of such on-the-scene masters as Red Norvo, Ornette Coleman, Buddy Rich, Elvin Jones, Art Farmer, Michael Moore, and Tommy Flanagan. Also included are such lesser known but invaluable players as Art Hodes, Jabbo Smith, Joe Wilder, Warne Marsh, Gene Bertoncini, Joe Bushkin, and Marie Marcus. All these profiles make the reader feel, as one observer has pointed out, that he is "sitting with Balliett and his subject and listening in." Today, jazz history is dominated by iconic figures who have taken on an almost god-like status. From Satchmo to Duke, Bird to Trane, these legendary jazzmen form the backbone of the jazz tradition. Jazz icons not only provide musicians and audiences with figurehead to revere but have also come to stand for a number of values and beliefs that shape our view of the music itself. Jazz Icons explores the growing significance of icons in jazz and discusses the reasons why the music's history is increasingly dependent on the legacies of 'great men'. Using a series of individual case studies, Tony Whyton examines the influence of jazz icons through different forms of historical mediation, including the recording, language, image and myth. The book encourages readers to take a fresh look at their relationship with iconic figures of the past and challenges many of the dominant narratives in jazz today. Book jacket.